He has given his life to service of the intellectually disabled with his L’Arche communities found throughout the world. 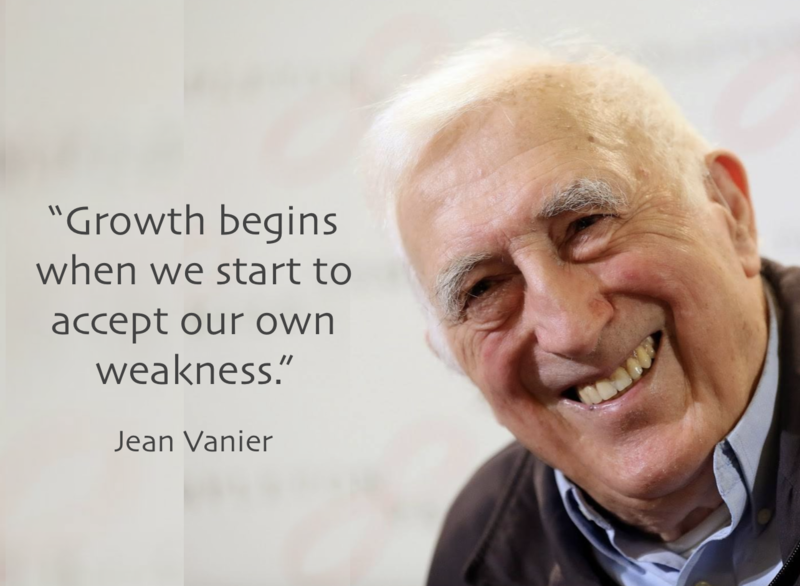 2 Responses to "life advice"
I have longed to meet Jean Vanier for many years … thank you for your remarkable gift, Father John. The cellist Pablo Casals once said, “The main thing in life is not to be afraidto be human.” What a beautiful example of the wholeness of humanity we have in Jean Vanier.. He reveals that when people are fully human they are they are very close to God. This talk has been a feast that will give permanent nourishment.